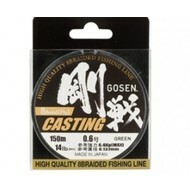 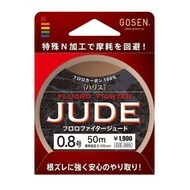 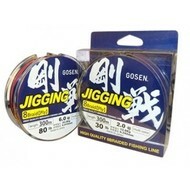 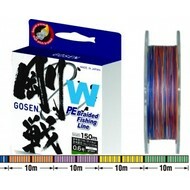 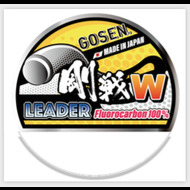 Gosen braid fishing line. 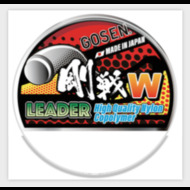 High sensitivity, low stretch and high durability, the line is produced with special process "high pitch” That’s lots of thin lines. 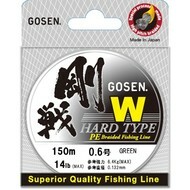 4S special coating increases abrasion resistance and hard texture. 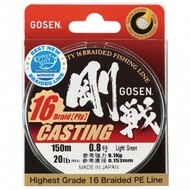 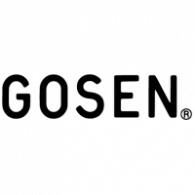 Gosen braid is manufactured in Japan with Izanas™ from Toyobo Japan, the strongest man made fibre. 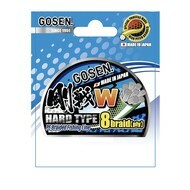 We say it's the best braid we have ever had, and it's the best in the world.